Damaged or broken teeth in an accident are like a miserable memory that refreshes itself every time you smile or speak. Get them rehabilitated by availing our full mouth rehabilitation services; through which, we can fix the damaged parts of your dentures and make it look like normal and even better than it was before the impact. When you need full mouth rehabilitation? Who should consider taking full mouth reconstruction? Dentists recommend full mouth rehabilitation (FMR), when your dentures have multiple issues and your teeth are not supporting our needs. It is a lengthy procedure and only experts can practice it with perfection for positive results. As it takes a lot of time, quick fixes can’t work for long. So, it is important to consult professionals. 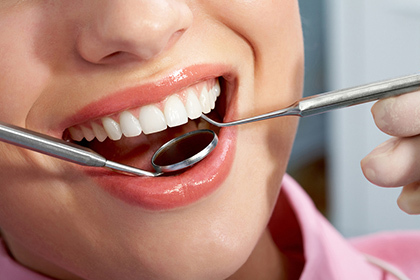 If you think that you need full mouth rehabilitation, contact our experts.